Jazz sounds meet oriental sounds, Berlin jazz musicians meet refugees from Syria and Iraq. 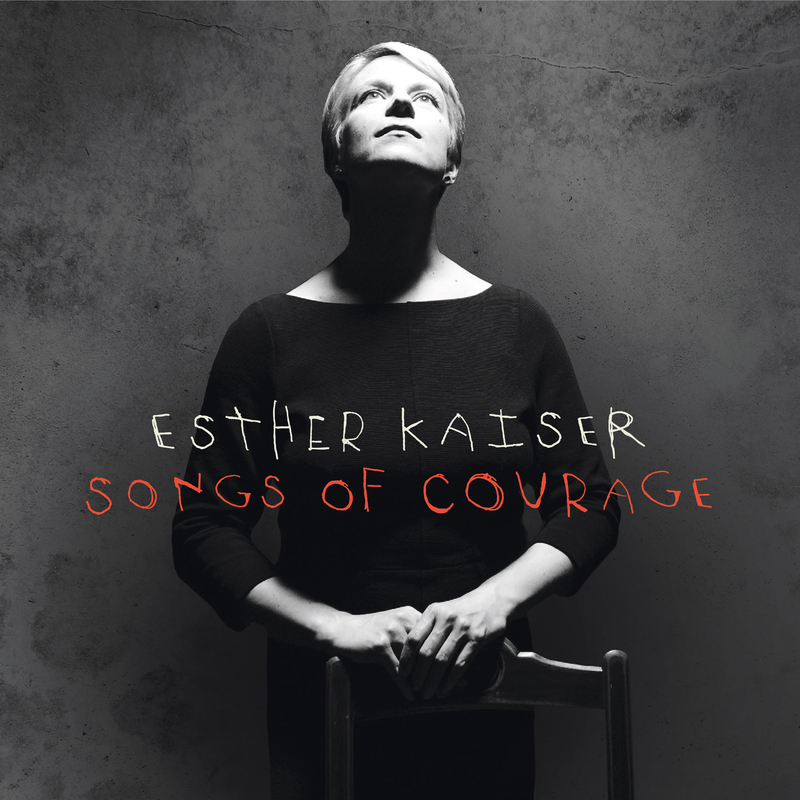 Jazz singer Esther Kaiser understands the term courage as a matter of the heart in her new program "Songs of Courage" and would like to combine worlds on her new album, with the goal to find a common musical language for the topics of our time. Jazz sounds meet oriental sounds, Berlin jazz musicians meet refugees from Syria and Iraq. "I was looking for ways to express social issues through my medium, the music. And to open my mouth - in the truest sense of the word. This is important to me, right now, with the current issues, the mood in our society and this sometimes irreconcilable split between people and opinions. Nina Simone once said "An artist's duty is to reflect the times" - I see it very similar "- Esther Kaiser replies to the question about the motivation for the new album. 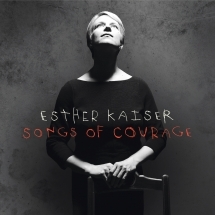 Esther Kaiser has looked a lot into strong and courageous artist personalities on both sides of the Atlantic - and has strong links to Eisler and Brecht as well as to jazz artists like Abbey Lincoln, Nina Simone and Max Roach. The songs of Abbey Lincoln on her last CD "Learning how to listen - the music of Abbey Lincoln" (GLM 2015) were also a trailblazer and inspiration for Esther Kaiser's new album "Songs of Courage". In the course of the band's live concerts, they were joined by other artists songs - pieces by John Lennon, David Bowie, Suzanne Vega, Hanns Eisler and Chick Corea, for example, which now sound and communicate together in a completely new context. Berlin jazz musicians meet musicians from Syria and Iraq. "While working on this album with my Berlin band and the two colleagues from the Middle East, we were always surprised how close we are, how we all approach music, scales and improvisation - whether influenced by the European-American Jazz or by oriental music. We got along very well very quickly. "